Donna joined the Maples Group in 2015. Prior to this, she was a partner in the asset finance team of Simmons and Simmons and before that spent nine years at Clifford Chance. She started her career with Freshfields before moving to Airbus S.A.S. in Toulouse in France where she gained valuable technical, commercial and sought after MRO knowledge. 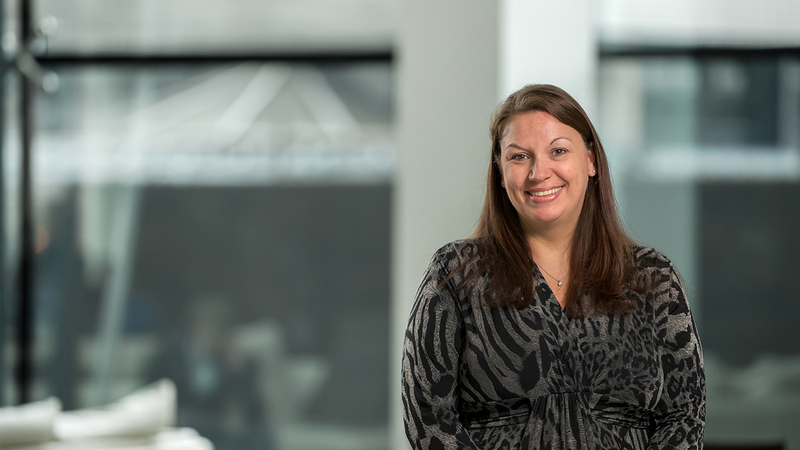 Donna has been described by Legal 500 as being part of a "new generation of partners" who focus on finding innovative solutions to ensure the spirit of the deal remains paramount. She has been ranked by Chambers Global and listed as a leading lawyer in her field by IFLR.